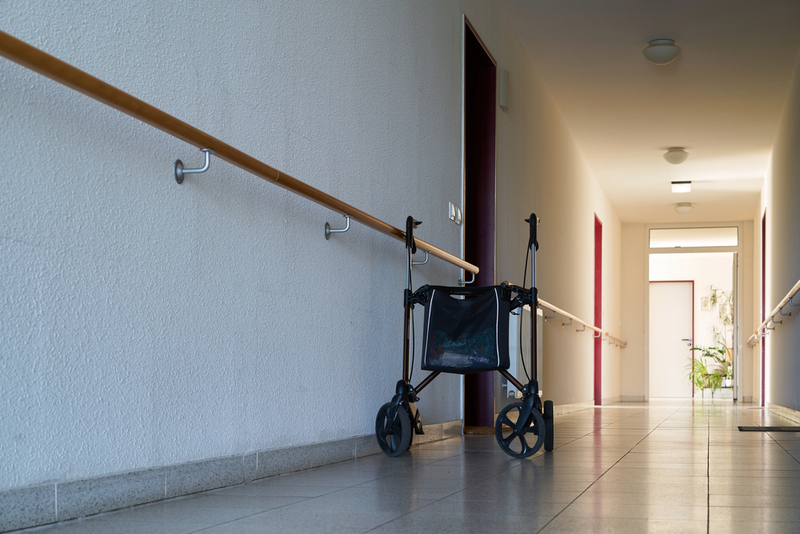 A new study has found that people enrolled in a Medicare Advantage plan were more likely to enter a lower quality nursing home than were people in traditional Medicare. The study raises questions about whether Medicare Advantage plans are influencing beneficiaries' decisionmaking when it comes to choosing a nursing home. Medicare Advantage plans, an alternative to traditional Medicare, are provided by private insurers rather than the federal government. The government pays Medicare Advantage plans a fixed monthly fee to provide services to each Medicare beneficiary under their care, and the services must at least be equal to regular Medicare’s. While the plans sometimes offer benefits that original Medicare does not, the plans usually only cover care provided by doctors in their network or charge higher rates for out-of-network care. The study, conducted by researchers at Brown University School of Public Health, examined Medicare beneficiaries entering nursing homes between 2012 and 2014. Using Medicare’s Nursing Home Compare website as the measure of quality, the study found that beneficiaries in Medicare Advantage plans tended to enter lower quality nursing homes than beneficiaries in original Medicare. This was true even when the researchers took into account the beneficiaries' distance from the nursing home and other decision factors. Even beneficiaries enrolled in highly rated Medicare Advantage plans were more likely to enter a low-quality nursing home compared to original Medicare beneficiaries. Information on exactly why this is happening is “of vital policy importance,” according to the study's authors. They recommend gathering more information about Medicare Advantage nursing home claims and re-hospitalization rates and requiring Medicare Advantage plans to be more transparent about the quality of nursing homes in their networks. To read the study, which was also published in the January issue of the journal Health Affairs, click here. For more about Medicare Advantage plans, click here.